AOD offers a good amount of information about the different topics of online gambling. If you love online games, you’ve come to the right place. We provide tips on how you can be a responsible player and how you can enjoy the game better. 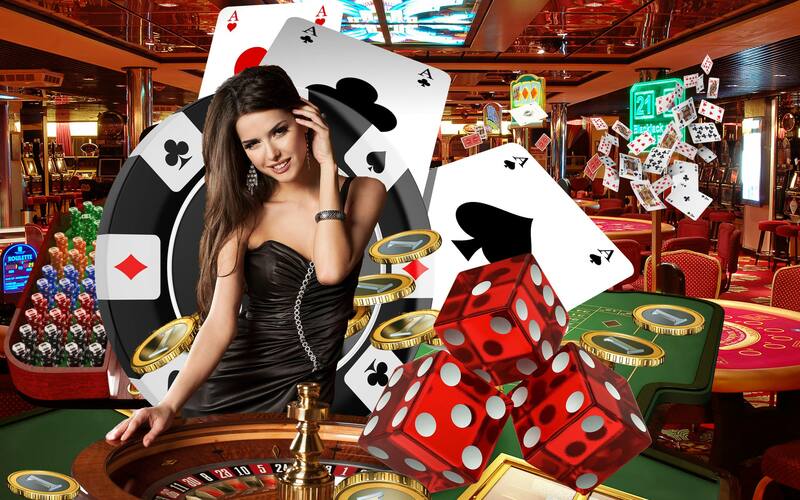 We promote responsible gambling in order to give you the opportunity to have a fun experience.